The New York Times released today an in depth story on New Yorks very own Supreme. The article talks about the growth of the label and how the fan base is ever growing speaking with elusive founder James Jebbia. 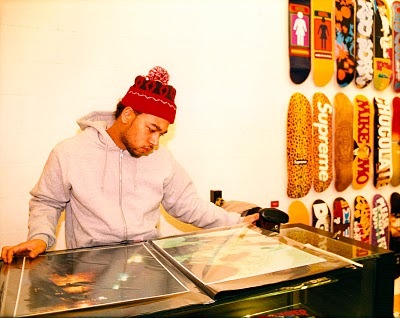 Check the full article here Guerrilla Fashion – The Story of Supreme article here.